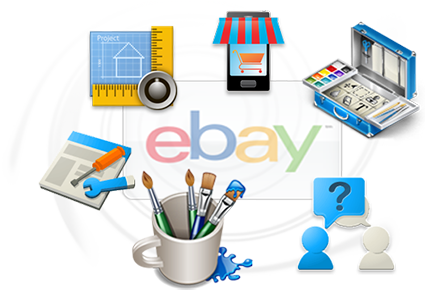 Enjoy free eBay Templates and increase auction sales with a custom theme for your eBay listings. Use the free Sellercore HTML Auction Editor to easy generate your HTML Auction Designs or simply create your own eBay Template from scratch. Get started by selecting a Listing Template you like and click the Create Template button to open for HTML editing. All of the 657+ template designs can be fully customized including layout, colors, and images. Your free custom Template design may be used on eBay or anywhere online you need it. Want To Create Your Own Free eBay HTML Template?